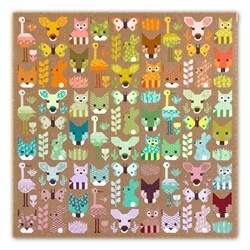 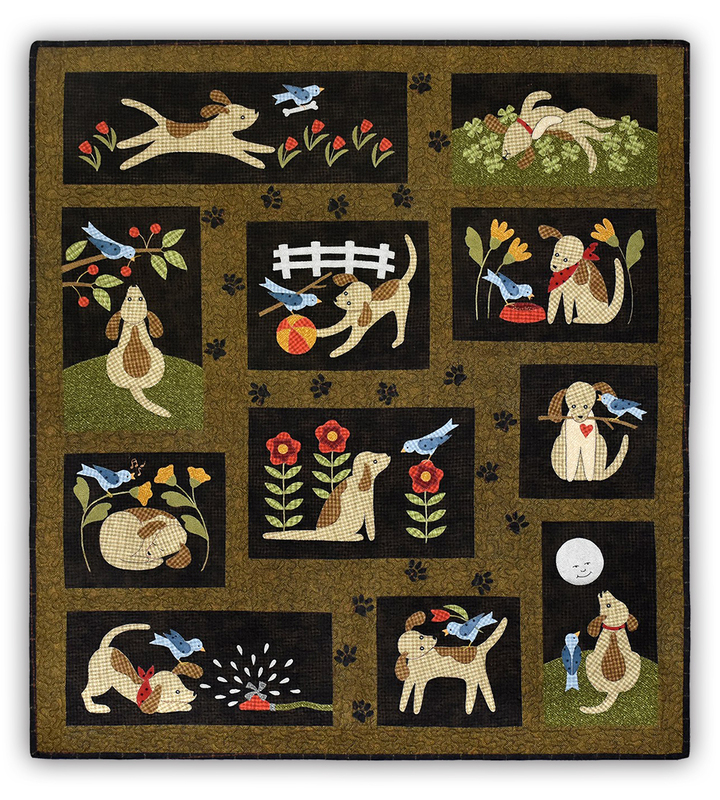 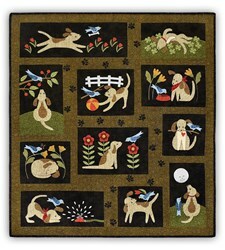 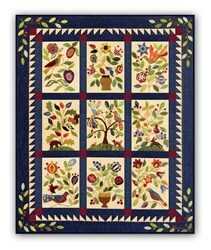 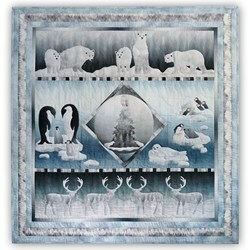 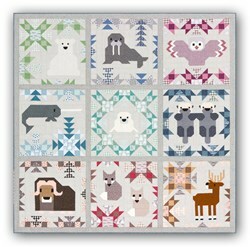 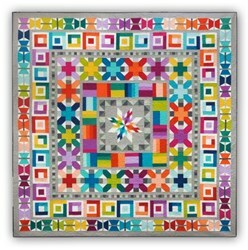 This new quilt by Bonnie Sullivan of All Through the Night measures 42" x 46" is absolutely the sweetest nod we can give to those wonderful four-legged friends of ours. 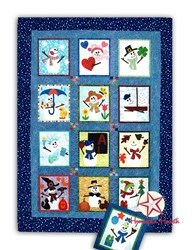 This is a 12 month program, and the kits feature Bonnie's signature Woolies Flannel Fabrics by Maywood - looks like wool, but it's soft cotton flannel! 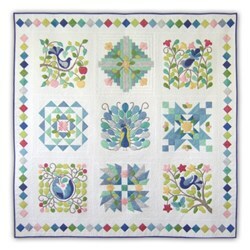 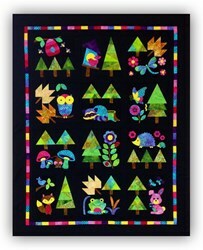 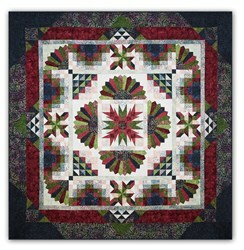 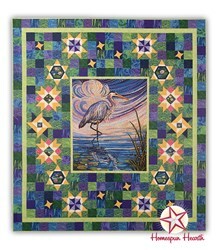 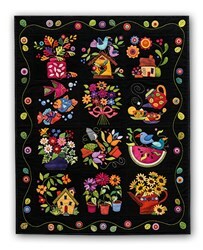 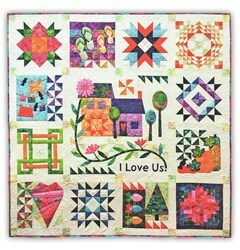 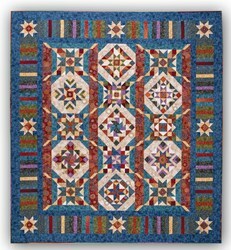 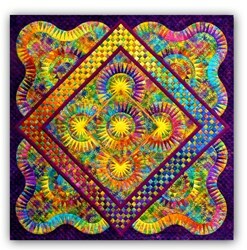 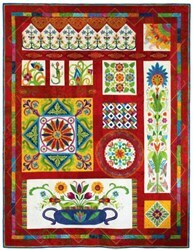 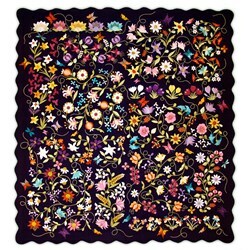 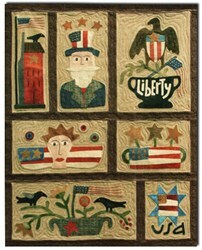 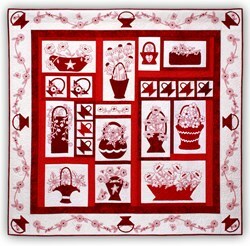 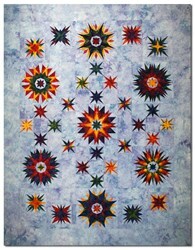 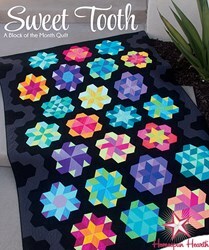 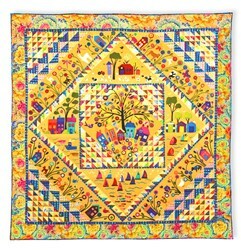 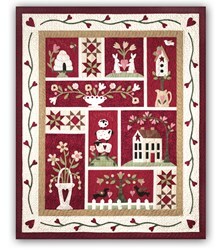 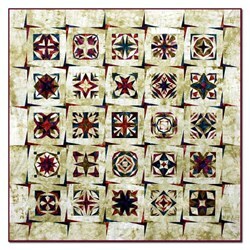 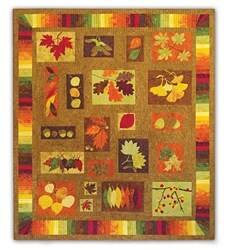 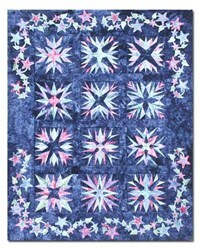 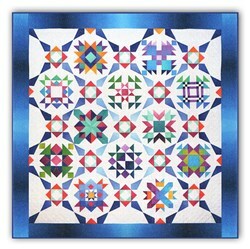 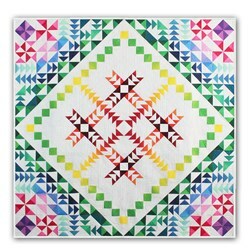 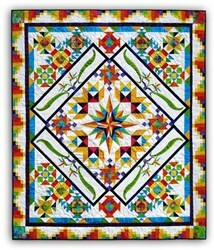 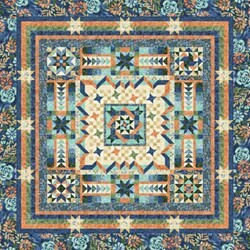 The kits include all of the fabric required to complete the quilt top as shown, including binding, the patterns, the sweet button pack, and it is pre-fused, laser cut applique. 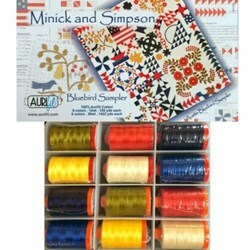 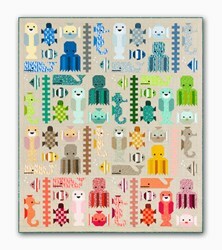 We also have the coordinating fabric available below. 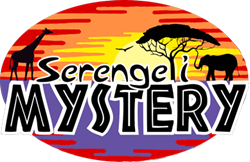 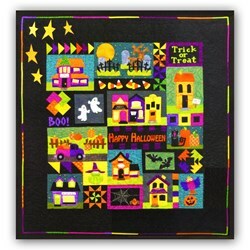 This is a 12 month Block of the Month, and each month you will be shipped that month's laser cut/pre-fused fabrics to make that month's design. 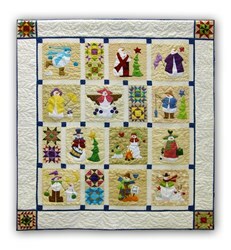 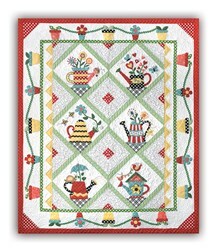 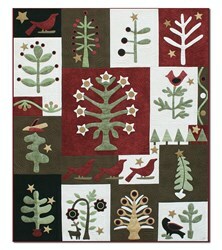 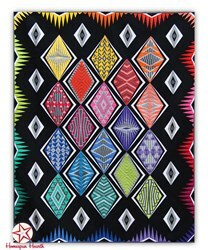 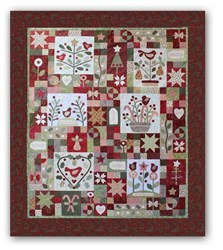 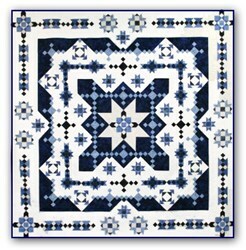 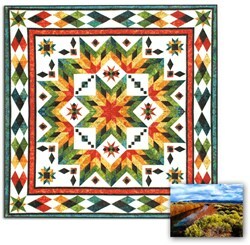 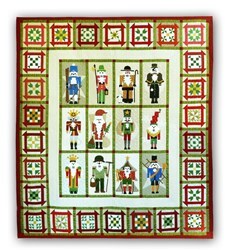 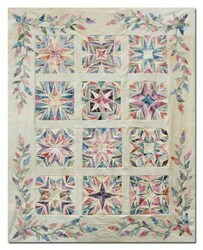 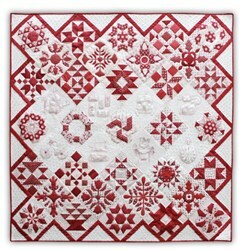 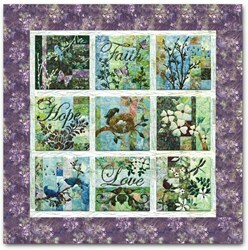 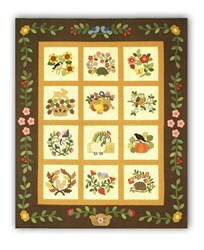 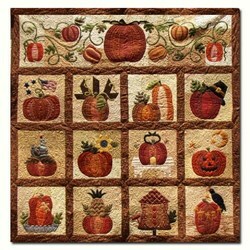 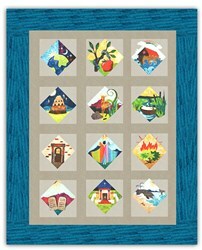 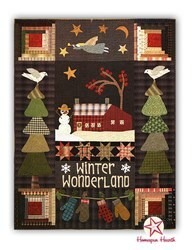 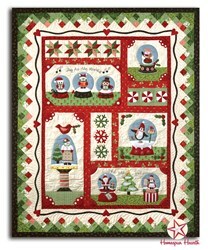 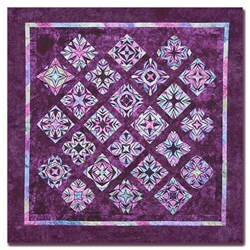 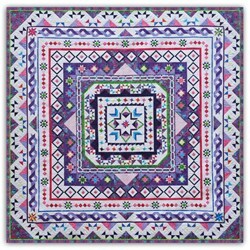 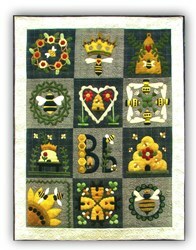 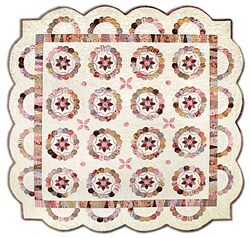 The final month will also include the sashing, border & binding fabrics. 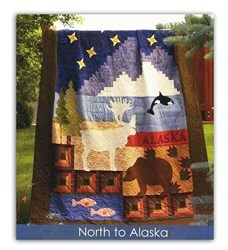 The cost for each month is $29.99 per month plus shipping (see below) and the initial reservation deposit.